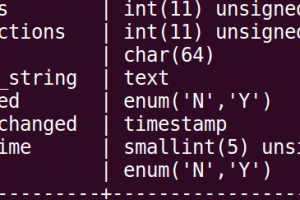 Today, I just stumbled upon a powershell cmdlet that does just that. 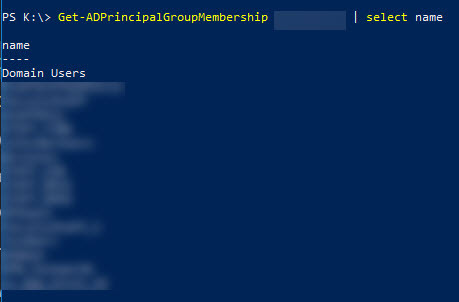 To get a list of groups a users belongs to run the following at a powershell prompt. Note: You will need the Active Directory Powershell module and that comes from installing RSAT.